Good Morning! Happy Tuesday. The sketch is up at Tuesday Morning Sketches and I like this one because it was inspired by a creative cut card. 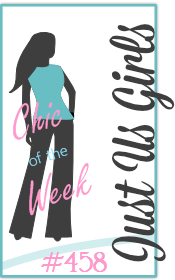 Our sponsor this week is All Dressed Up and you'll want to head over to the TMS blog anyway, because the Dressy Girls joined in our always inspirational line up. 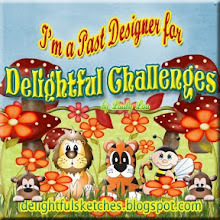 Here is my card, I am featuring Little Flower Fairy. I really reduced the size of this image to fit my card. 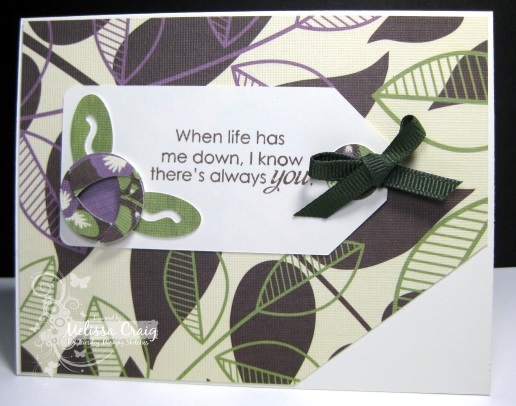 The card base and elements are by Lori Whitlock (svg file). The paper is from Linen Closet matstack. My base is Tiki Hut from Raisin Boat. 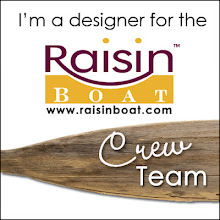 The sentiment is also from Raisin Boat. Thank you for stopping by and we'll see you at TMS. Good Morning! It's Tuesday and we all know what that means. Monday is over! And the newest sketch is up at Tuesday Morning Sketches. This week I'm sponsoring and I'll be giving a $10 voucher to Ellen Hutson away. I really love this sketch that Jessi created for us. I got to play with some cut files on my Silhouette and I really like how my card turned out. I'm sorry, I still can't photograph purple. The tag w/flower is from a set of tags by Snapdragon Snippets, the sentiment is from the Your Friendship stamp set by Sweet n Sassy Stamps, the paper is from Latte matstack (DCWV) and the green grosgrain ribbon is from my stash. This card was a snap to put together. I hope to see you over at the TMS blog and thank you for stopping by. Good Morning! Thank you for stopping by. 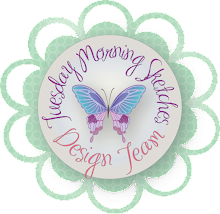 The sketch is up at Tuesday Morning Sketches and it's a fun one created by Debbie. Our sponsor this week is Patti Rowe, CTMH Independent Demonstrator. You're going to want to join us because she's got a lot special offers because it's her birthday! I hope you're day is a special one. I made this card with some washi tape that Patti sent to secure a cute little pocket that looks like purse and some that I had too. The flames were created by covering a piece of card stock with yellow washi and then punching it out with a flower punch and then cutting off the petals. 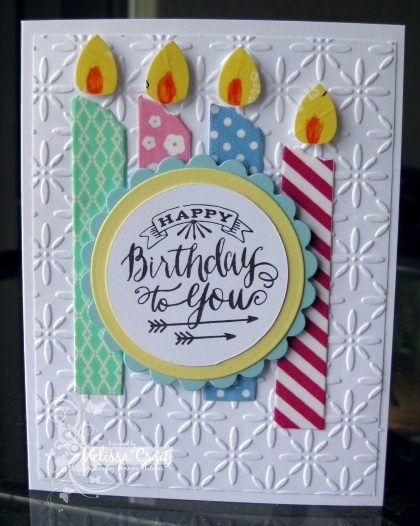 It's a clean and simple card and the colors of the candles just pop with that white background. Head on over to the TMS blog to play along with us! I have a fun project featuring the beautiful 3D Leafy House Box by Samantha Walker. 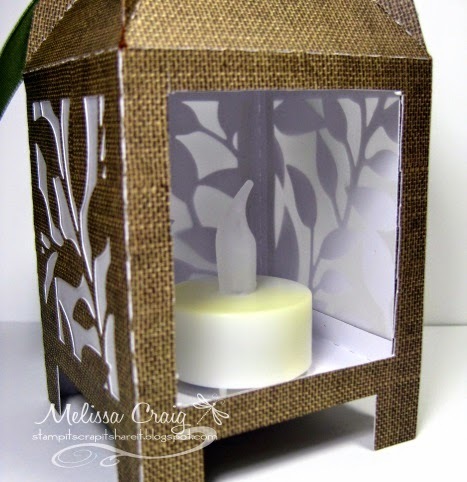 This is a super cute box for gift giving, but when I first saw it, I immediately saw a luminary. 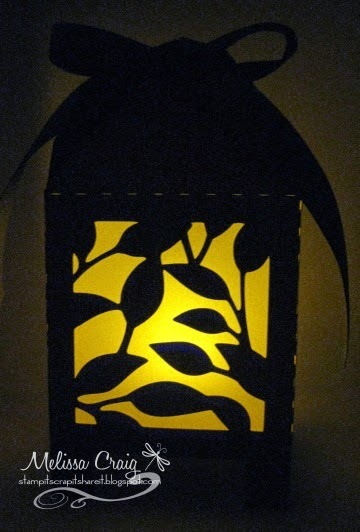 This is an easy project to put together and would look great outside or just somewhere in your home to add a nice decorative touch. So here's the box. You can cut solid card stock for the inside panels if you're using this as a gift box, however, I cut the inside panels from vellum. Also, if you're using as a gift box, you'll not want to glue the top "roof" tabs together as I have done. 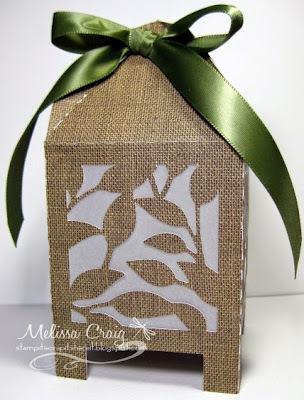 The paper I used is actually from a Christmas stack of papers, but I loved the burlap pattern and thought it would be just perfect for this leafy pattern. 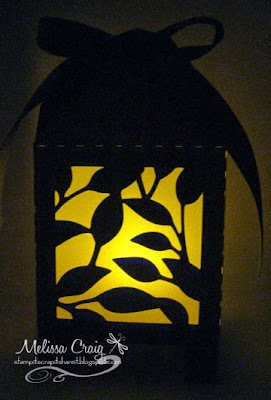 Now, as you can see I cut the design out of the back panel so that I can easily put an electronic tealight candle inside. If you're going to put this outside, be sure to put some decorative pebbles around the candle to weigh it down so the wind doesn't take it down the street... although your neighbors might enjoy having one. This is what it looks like with the candle blazing. Gorgeous isn't it? I love it. And make sure you check out Samantha Walker's other designs that are just like this.... there's one's with Halloween motifs that would be so cool!! Thank you for stopping by! Be sure to scroll down for my Tuesday Morning Sketches post, too. Good Morning! The newest TMS sketch is up and this one was create by Kris. I love this sketch, not only did the sketch turn out cute but it's sure to produce cute results in cards. 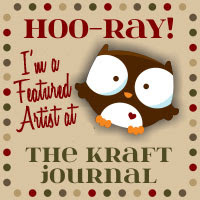 I also used this sketch for my scrapbook page that I'll be sharing on Saturday for my Deedee's Digis post. Be sure to come back and check it out. 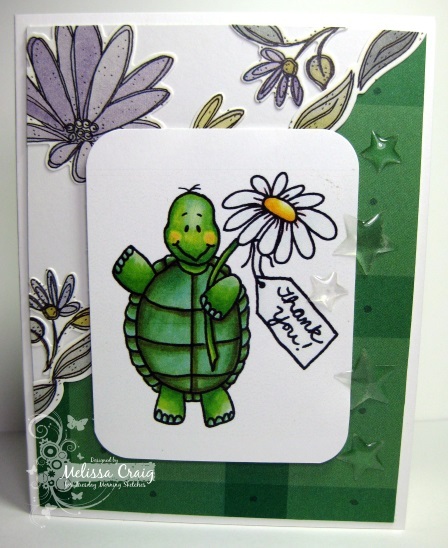 Anyway, our sponsor this week is Sweet n Sassy Stamps and I'm featuring Thankful Tommy Turtle colored digi stamp. I also pulled out some very very very old SU! stickers that came in the Simply Scrappin' kits. I don't even think they do those anymore. I also used some epoxy stars from Freckled Fawn. I did want daisies but I couldn't find any in my stash but I think this turned out well anyway. It's a happy card. Be sure to stop by to see the cards created by the team - they are all great!